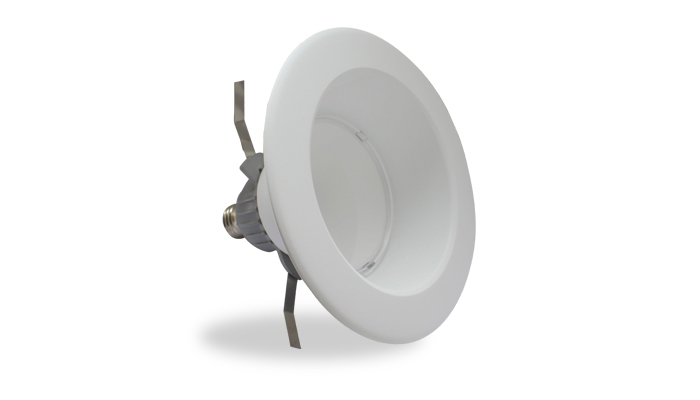 An instant rebate for select indoor motion sensors every spring and fall! $5 instant in-store discount on now until May 19th. Find a retailer near you. 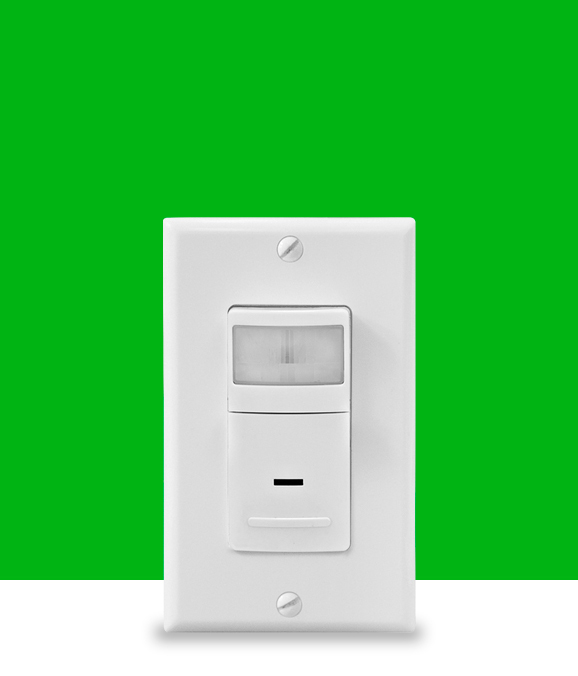 Save energy and money by using motion sensors to automatically turn lights on and off. Motion sensors keep the lights on as long as there is movement. After movement stops, the detector switches the lights off – and starts saving you money. 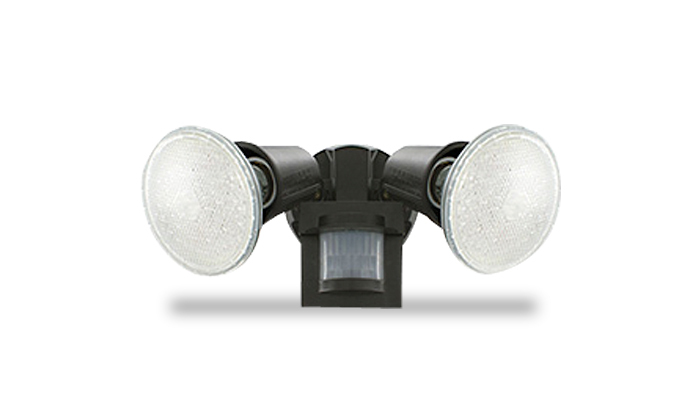 They’re a great option both indoors and outdoors, including outdoor security lighting. Save on select indoor motion sensors and other energy efficient products each spring and fall at more than 200 retail locations. 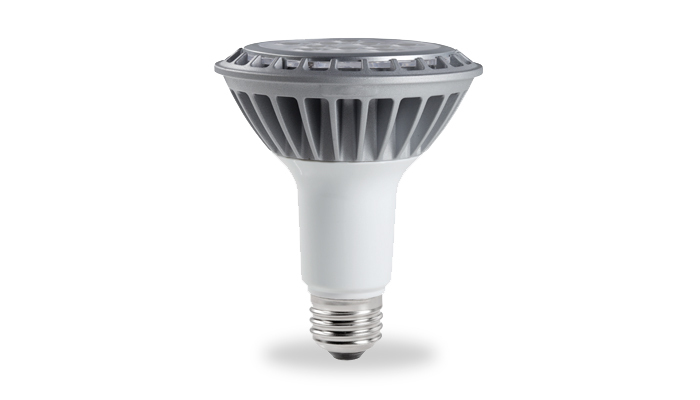 LED lighting uses both light and energy more efficiently, saving money, energy, and the environment.